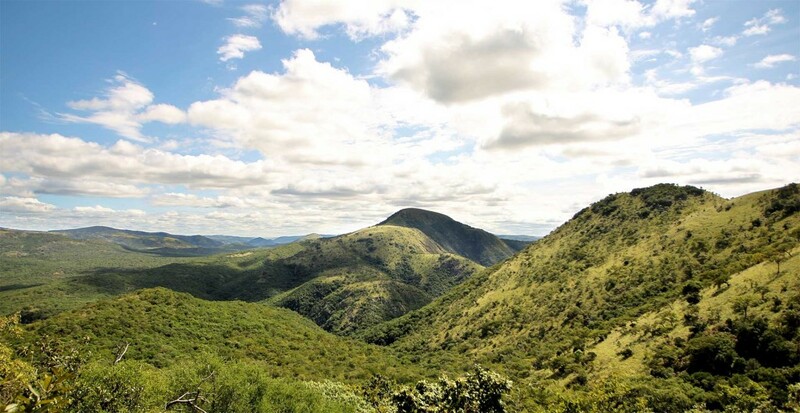 Pakamisa is set in the pristine wilderness of northern Zululand. 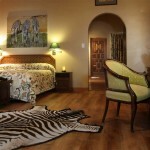 The lodge offers exceptional comfort. 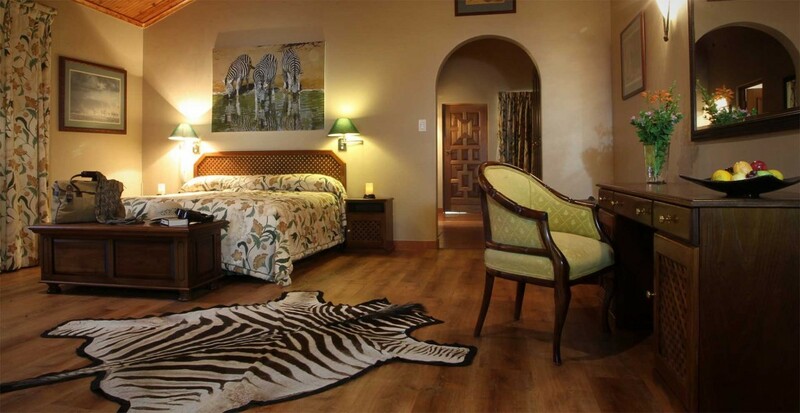 Accommodation is in 8 luxurious safari suites complete with lounge and veranda – each with sweeping views over the beautiful surround countryside. 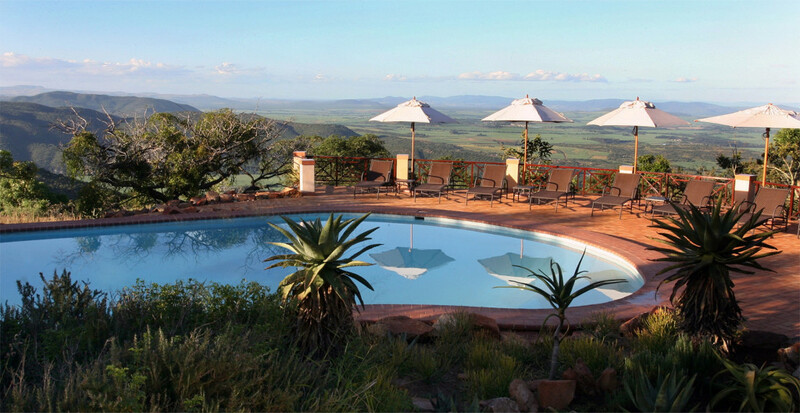 The large pool is beautifully positioned overlooking the distant mountains beyond which is the Kingdom of Swaziland. 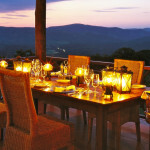 Accommodation is provided on an all inclusive basis. 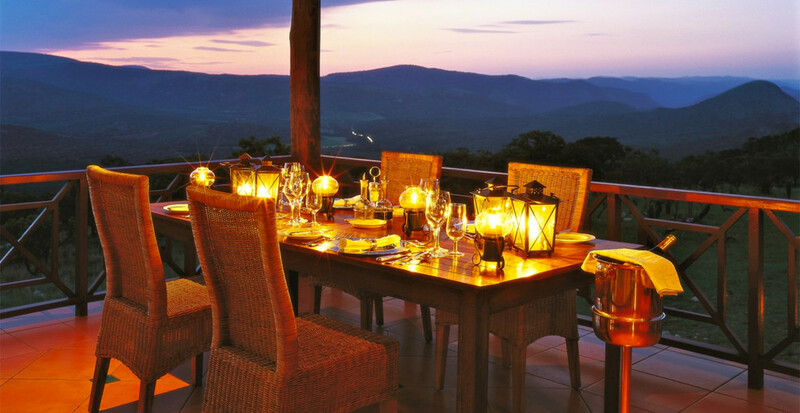 As well as a sumptuous breakfast, dinner is served in the opulent restaurant and most of the vegetables and salads are grown organically on the reserve. 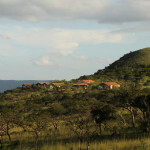 The reserve’s resident owners are an Austrian / South African couple and there is an Austrian theme in the buildings. The attention to detail by the owners is exceptional. We recommend asking for a tour of the stables – they are immaculate! Just take a look at the lodge’s Trip Advisor reviews to see that this will be a well rewarded experience. 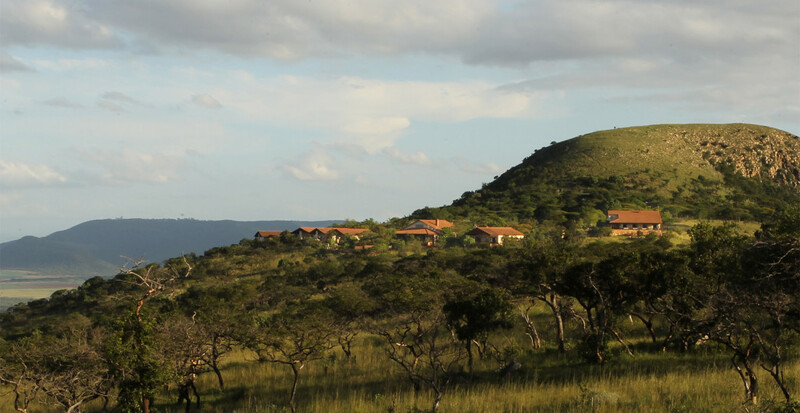 The property is close to the Jozini Lake, which offers good fishing including the tiger fish. 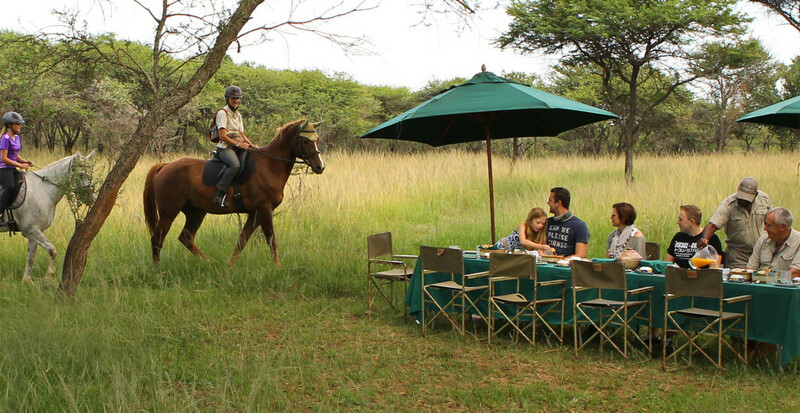 Pakamisa is also an Arabian Stud and horseback safaris are offered to provide you with true feeling of wilderness among mostly plains game. 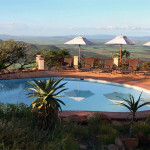 The Wellness Centre can also provide you with massages and a health and beauty service. Durban is a 3 1/2 hour drive and Johannesburg is 5 hours away. 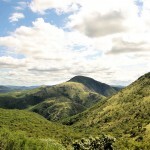 The Hluhluwe National Park with its wonderful array of animals is an hour’s drive. 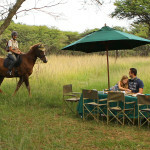 We do, however, expect your main interest will be enjoying the excellent riding through gthe African bush.